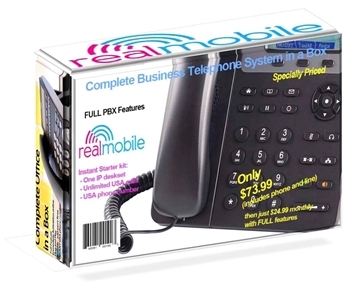 REAL Mobile | Business PBX phone systems and Best Cell Phone Deals! With Hyundai’s UNO L500, you can experience all the features you would want from a smartphone at an incredibly low price. 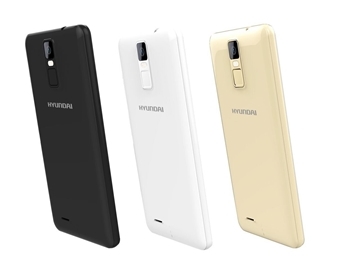 The Hyundai UNO L500 offers users the convenience of 8GB of storage, 1GB of RAM, and a talk time of up to six hours. Long range portable wireless walkie-talkie communicator. 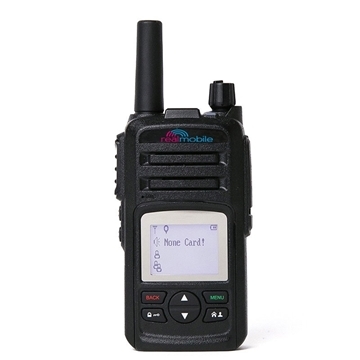 The RM-308 is equipped for nationwide cellular connectivity and has no range limit. 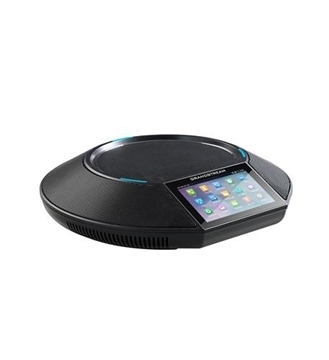 IP54 certified this field device is waterproof, shock and dust proof. A go-anywhere companion. This affordable Android phone sports a 5.3-inch HD display, 8-megapixel camera, NFC, and curved-edge glass design. 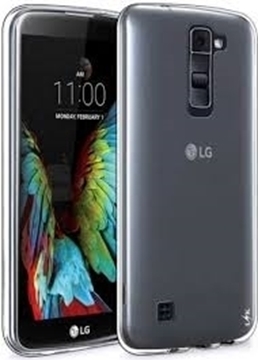 Other features include memory card slot, removable battery, and LG software features such as Knock Code and QuickMemo. 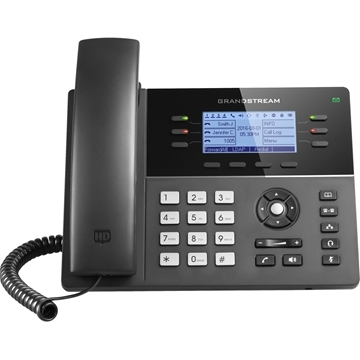 The GXP1760 is a mid-range IP phone with a new sleek design and moderate call-volume features. 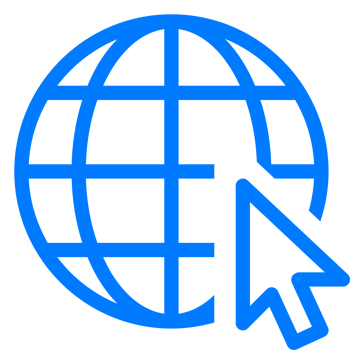 Now Equipped with builtin WIFI enables flexibility where it can be stationed. Work from difficult to cable places. 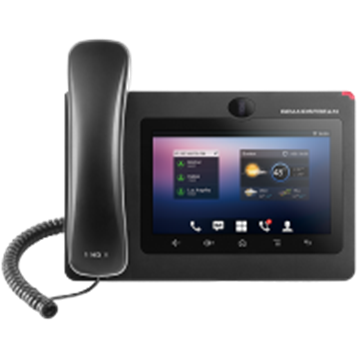 It comes equipped with 6 lines, 3 SIP accounts, 6 dual-color line keys and 4 XML programmable context sensitive soft keys on a 200 x 80 pixel back-lit LCD display screen. 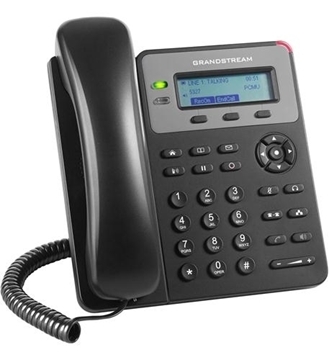 Grandstream’s of IP Video Phones with AndroidTM extends the power of advanced video and audio communications to the desktop while offering tablet-like functionality and web access. 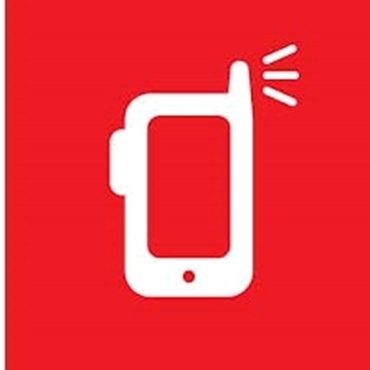 Users will enjoy a powerful multimedia experience with these cutting-edge video phones. Ideal for the home! This Big Button corded phone is the best solution for an old fashioned and simple home phone. Great for a stay at home (grand) parent and with easy to read buttons. Connects to your Internet and comes with adapter. Emergency services recommend having a corded phone always available as a back up. 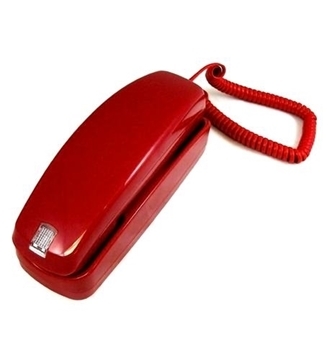 This clam shell corded phone is a great solution for an old fashioned and simple home phone. Great for a stay at home (grand) parent and with easy to read buttons. 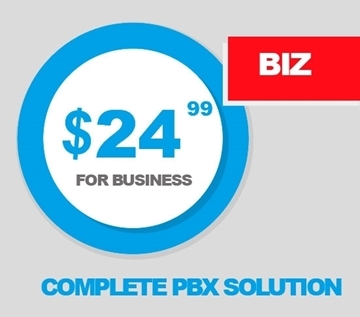 Connects to your Internet and comes with adapter. Emergency services recommend having a corded phone always available as a back up.